FranklinCovey needed to merge two Salesforce instances, and handle siloed information, duplicate data and system communications. Simplus was brought in to integrate and streamline. 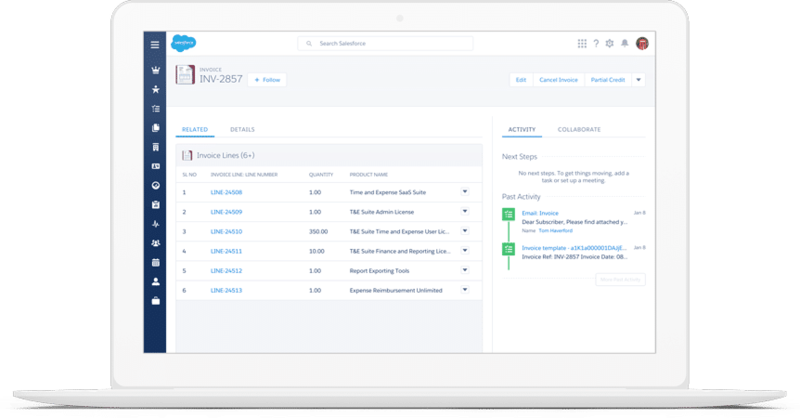 FranklinCovey needed a way to merge the different instances of Salesforce for a unified streamlined approach to the systems and processes. The same set of individuals continue to register for classes. This was creating duplicate entries within their environment. The merged and historical system contained duplicate data. This makes the data hard to use, manage and trust. Different users were updating different contact records with new and different information. This causes chaos in keep track of the current state of the record. FranklinCovey uses accounting, billing, quoting, CRM, and other home grown systems in their business. These systems did not communicate or allow uni ed reporting. This left people to pull separate reports and manually cross reference the information. They also had dual entry in several systems that cause extra work and data errors. We just finished a 6 month consulting engagement with Simplus for some major SFDC work and it was handled in an extremely professional and expedited fashion. The Simplus team really delivered for the duration of the project and in the final hours, working tirelessly to make sure everything was perfect. Simplus extracted, cleaned and imported all of the data from the acquired company and imported it into a new updated Salesforce instance. This allowed FranklinCovey to have a single system where everyone could collaborate together. Simplus also took the time to clean up the legacy processes and data to follow best practices. A duplication prevention tool was put into place to help manage and automatically merge duplicates as they came into the system. This process intelligently merges information from the new leads into existing data. This helps maintain a clean data set from which to report and work. The historical information was also cleansed and normalized. FranklinCovey has implemented the ‘Secondary Accounts’ feature on the contact to help maintain a central contact record for the person, but allow that person to belong to and be associated with multiple accounts at the same time. The communication within the team was super and we all knew where we were at any given time. We will definitely be doing business with them again. Thanks for making our first major SFDC project easy and slick. FranklinCovey is a global company specializing in performance improvement. They help organizations achieve results that require a change in human behavior. Their mission is to enable greatness in people and organizations everywhere through education and leadership training.